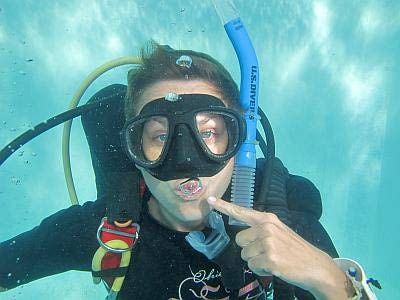 Divemaster Course – So how much do you love diving? Can you live without it? Do you miss being in the water, whatever the weather? Have you considered what it would be like to do the job for a living? If so then maybe you can become a PADI Divemaster. 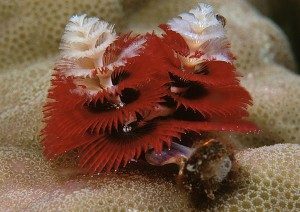 If you decide that you would like to be a Padi Divemaster and become part of an international dive team, then you align yourself with the largest and most respected dive tribe in the world, that of Padi Professionals. 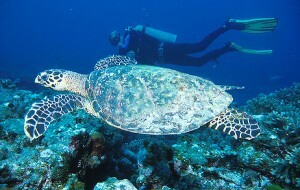 The basic PADI Divemaster course consists off water skills & stamina, practical application, and knowledge development. To shape your diving ability, knowledge, skills, and confidence towards becoming a Scuba Dive Professional, we have added some additional benefits into our PADI Divemaster Pro package. 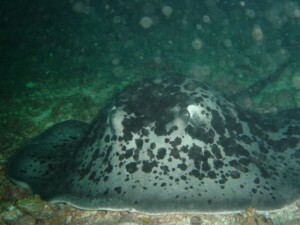 Unlimited Shore Dives (November to April). Full PADI library access: Videos, DVD’s, & non-pro manuals. 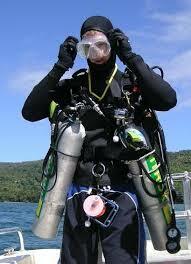 This is the first level of being a professional diver. 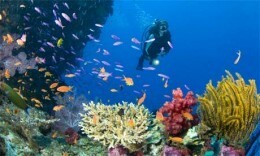 Imagine being able to travel to the most beautiful places in the world and then dive and then be paid for it too. You have seen other Divemasters and Instructors working have you ever wished you could have a job like theirs, well now you can. The Divemaster learns instructor theory knowledge and is a respected individual within the dive industry. Upon enrolling on the Divemaster course you will need to show an Advanced and Rescue qualification or equivalent from another dive organisation. Experience On average the course can be completed in 4 -6 weeks where you will clock up many dives and more importantly invaluable experience. Dive theory is an important aspect of this course, where you will learn, Physiology, equipment, decompression theory, physics, dive skills and the environment, and how to take care of students and work within close proximity of fellow Divemasters and Instructors. As you will be working with other professionals you will be able to pick up new techniques and skills and then be able to incorporate them into your diving style. Working with new and experienced divers alike you will soon get the hang off working as a professional in the dive industry. During Divemaster course, you will learn great dive leadership skills and techniques by using both classroom and independent study. You will complete several water skills and stamina tests, as well as in-depth training exercises that will stretch your capabilities to organize and solve dive related issues as well as helping others improve their scuba techniques too. You can put this knowledge into action through a structured internship or you will be given a series of practical training exercises. As you progress through your Divemaster course, you will naturally expand on your diving knowledge, your dive skills and of course your confidence will increase. Divemasters use these all elements to lead, teach, mentor and keep others motivated. There are several other materials required for the Divemaster course to be completed but you may have them already from previous dive courses. Please check with your PADI Instructor for the full list of required materials that you will need for this most exciting and challenging dive education program. The Next Big Adventure There are two angles to attack here maybe you are happy with the rating you are and would like to do some more specialties or maybe you are now ready to move on into the world of teaching new divers, if so, then the Assistant Instructor or straight onto the Instructor course (IDC) is for you.